Next event: 1-4 Oct 2019. 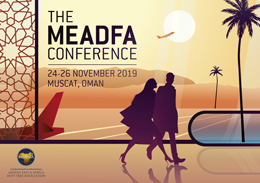 Next event: 24-26 November 2019. 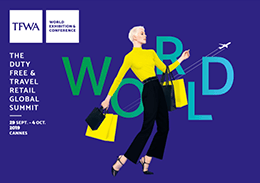 Tuesday 26 March 2019 The fourth TFWA China’s Century Conference, the best-attended so far, treated delegates to a stimulating programme based on Chinese and international viewpoints of the industry’s most influential market. Some significant announcements added further spice to the two-day event. 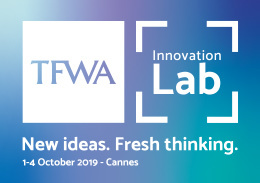 Tuesday 26 March 2019 There will be a fresh feel to this year’s TFWA Asia Pacific Exhibition & Conference with more floorspace, a revised Conference format and new venues for the Networking programme. 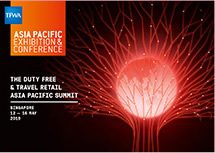 One thing, however, remains constant - the region’s duty free and travel retail momentum. Who does what at TFWA?